We currently have late availability at our Edinburgh Westside Balcony Apartment from August 22nd onwards - this also covers the last day of the Edinburgh Festival which is the 29th August and the final Edinburgh tattoo with fireworks at the castle, which is Saturday the 27th August. 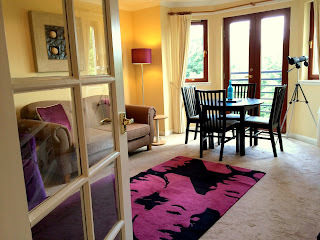 Our Westside Holiday rental also has views of the castle and its evening fireworks (best seats if its raining!). As always if you book your Edinburgh holiday accommodation direct with us by visiting our own website you will save a little ££. We have lots of great reviews written in our guest books, and online too. Our new 2 bedroom Edinburgh vacation rental mentioned back in June is now fully available forshort term rental in Edinburgh. It's in a thriving area of Edinburgh and located in a modern and bright apartment complex, also with a private parking space. 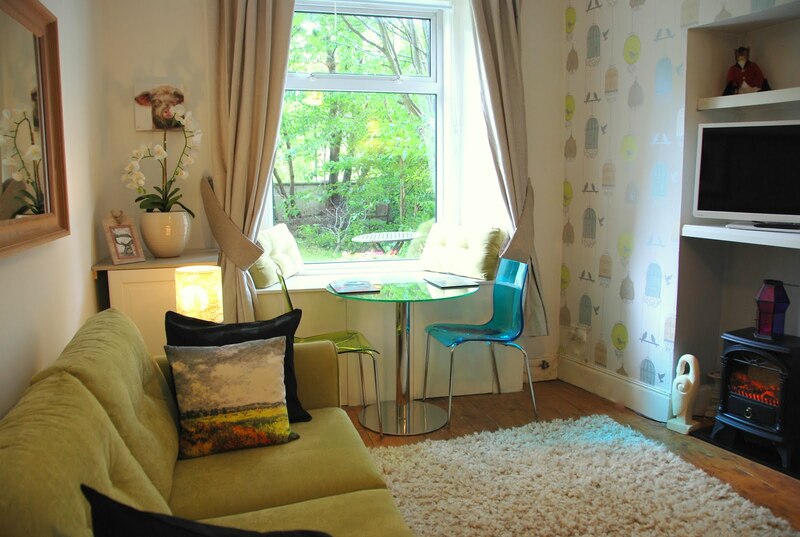 It's a comfortable holiday apartment for families or those travelling to Edinburgh for work (with plenty of desk space! ).